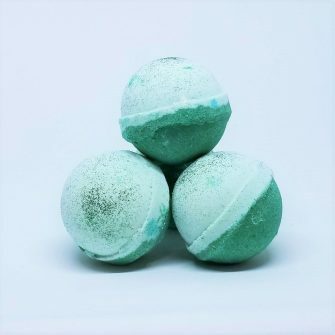 What’s hotter than a bath? 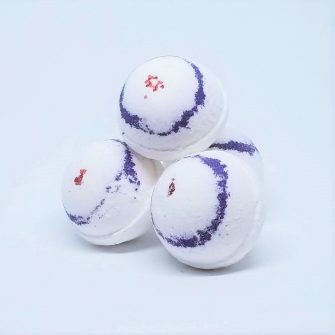 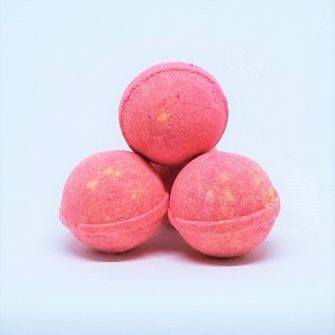 A bath with bombs! 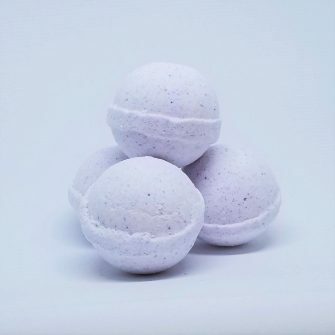 To soak away a stressful day, all you have to do is toss a bath bomb into your tub. 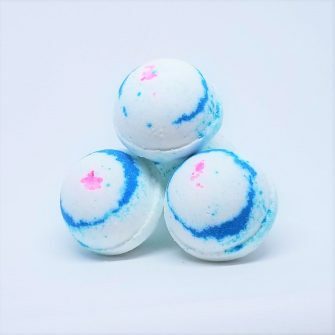 It will set off a fizzy reaction that releases super-relaxing essential oils. 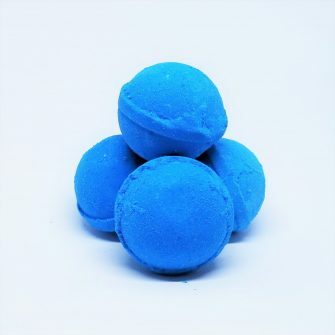 Plus, they make great gifts! 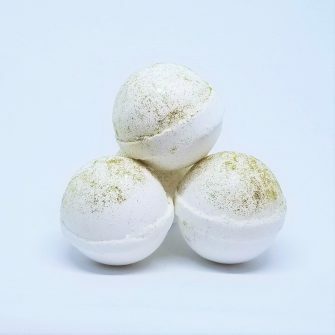 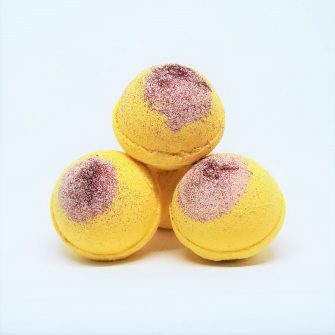 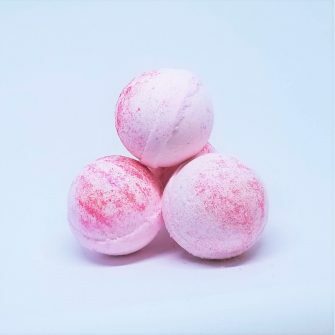 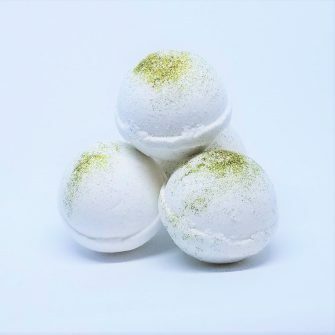 Pamper yourself (or your loved one) and try our amazing Bath Bombs now!